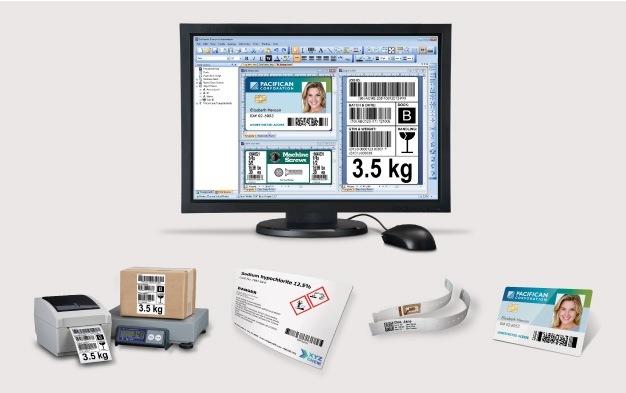 BarTender® is the world’s most trusted software for labels, barcodes, RFID tags, plastic cards and more. 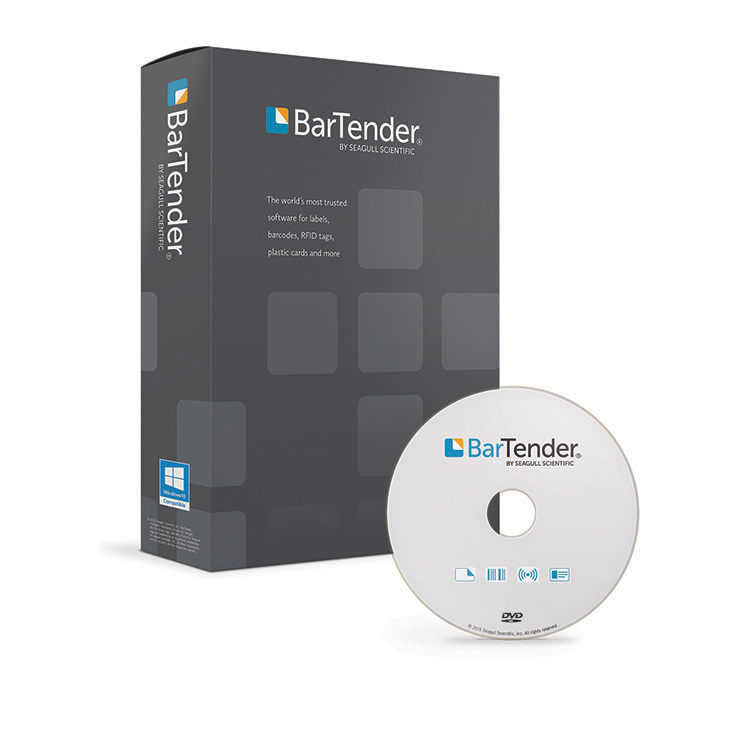 BarTender® gives you the tools to easily and efficiently design labels and templates, configure and connect to data sources and business systems, and launch print commands from any system, OS or device. It helps you automate printing, monitor print status and supplies, and streamline production while providing complete and secure control of the printing process. And it can ensure the availability of all printing systems with monitoring and reporting. Four editions keep pace with your growing business. The Professional and Basic editions are licensed based on the number of PCs. Basic Edition – Get started in just minutes! All Enterprise editions allow unlimited network users. Licensing is based on the maximum number of printers used by BarTender on the network. Design using Intelligent Templates™ to reduce maintenance. .NET SDK for Librarian allows automated file add, remove, rename, check in and out, etc. Configure security, spooler and other selected driver settings for multiple printers at once. Printer Maestro tracks printer media usage and inventory of printer parts. Generates custom alerts. * USPS (includes FIM A and FIM C). Many barcode symbologies are used in more than one barcode or label standard. The standards above (which are included with BarTender®) are listed by some other software companies as separate symbologies. This is misleading, because these are standards and not symbologies. Operating Systems: * Windows 10, 8.1, 8, 7 and Vista. * Windows Server 2012 and 2012 R2, Server 2008 and 2008 R2. * Includes all 32-bit and 64-bit (x64) editions. .NET Framework: The .NET Framework 4.0 is required. The BarTender installer will automatically install all required .NET Framework components. We provide support for our free Drivers by Seagull when used with our BarTender software for label design, label printing and barcode printing including, the free 30-day trial edition.